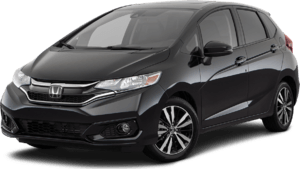 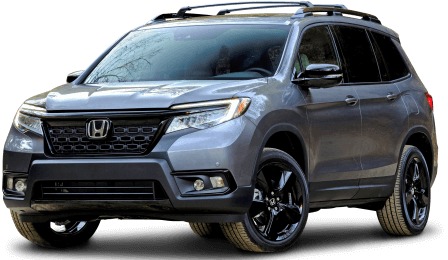 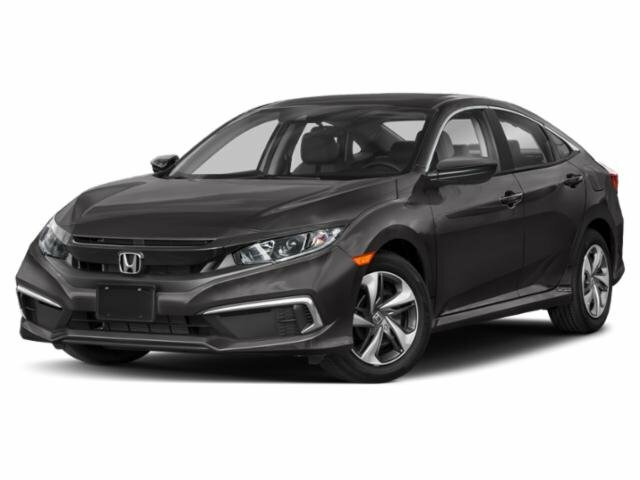 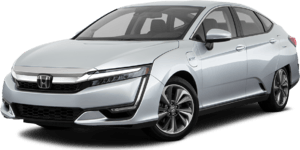 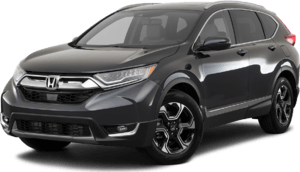 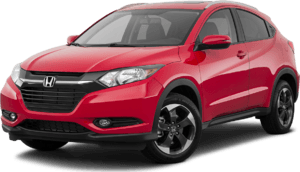 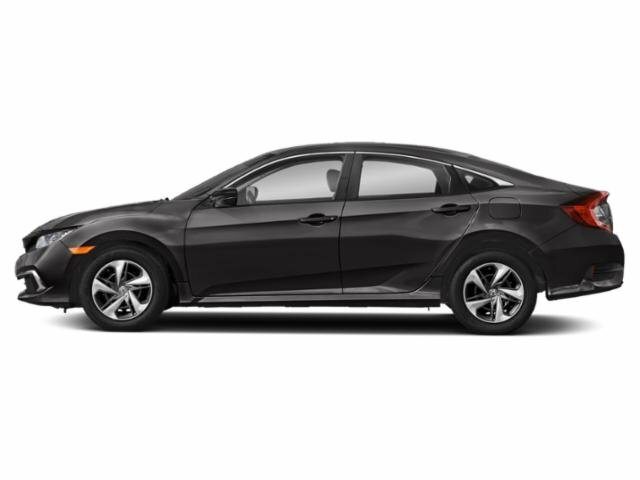 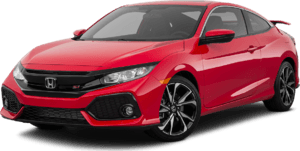 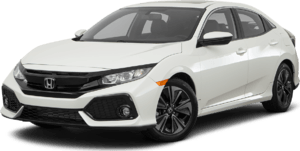 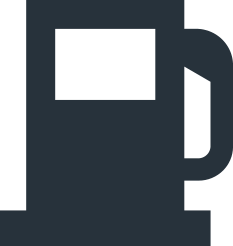 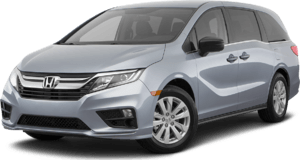 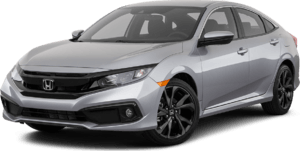 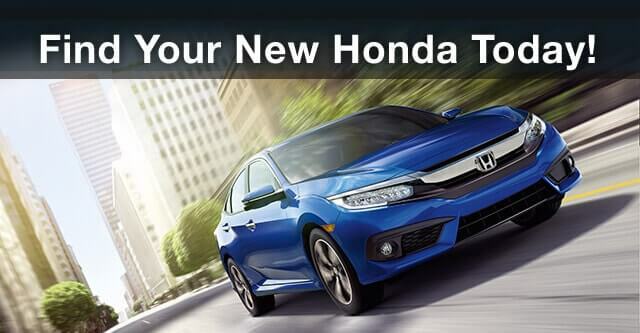 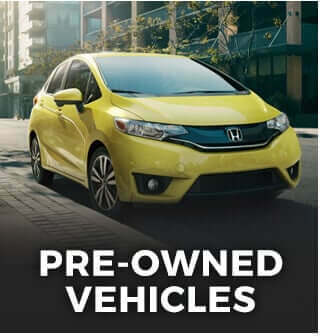 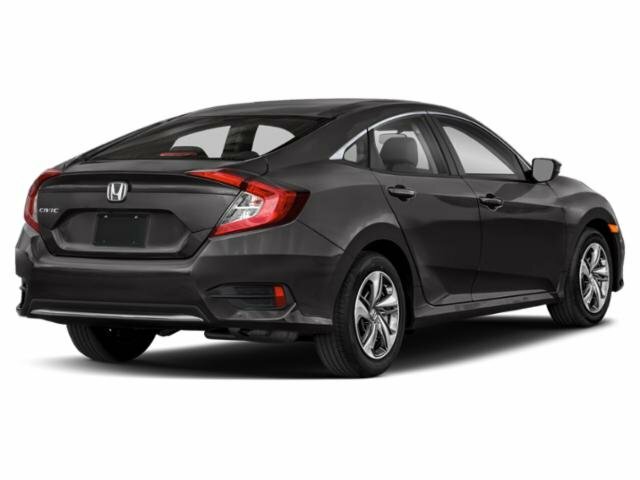 2019 Honda Civic Sedan for sale serving Van Nuys, Los Angeles, Beverly Hills, Santa Monica, Hollywood and Culver City 2HGFC2F6XKH545910 - Woodland Hills Honda. Arman and William did an excellent job meeting my new car needs! 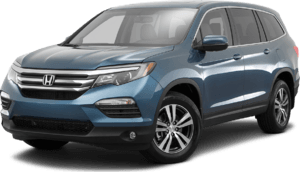 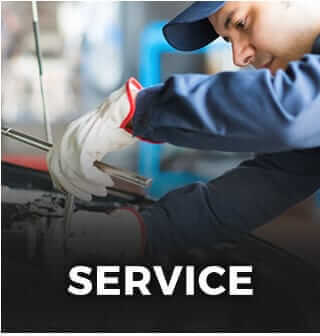 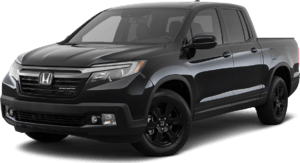 Thanks Woodland Hills Honda, you are providing excellent customer service!